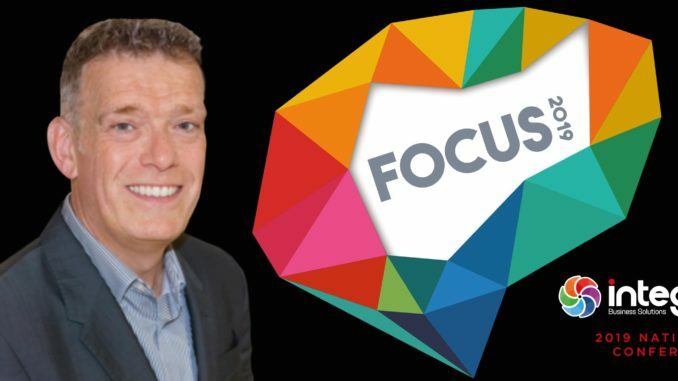 Integra Business Solutions is delighted to announce Robert Baldrey, principal director at Prism Advisory Ltd, as one of the keynote speakers at its Focus 2019′ national conference, which will be held on 14 November at the Crowne Plaza, Stratford-upon-Avon. Baldrey has worked in the business supplies industry for over 25 years, beginning his career with Spicers in 1982 until 2010, when he then became CEO of Vasanta Group. Here he led the transformation of this group into the largest multichannel distributor in the UK, growing to £450m in four years. In 2016 Baldrey formed his own consultancy, Prism Advisory Ltd, which provides interim management, advice and strategic reviews for companies in the business supplies sector. The last few years have seen a huge amount of change in the industry with traditional office products in decline, private equity acquiring most of the big boxes, many reorganisations and management changes together with Amazon Business arriving on the scene and an accelerating trend of consolidation at dealer level. In his keynote session, Baldrey will look at what is behind some of these trends and what they could mean for dealers. He will explore the developments they can expect in the coming years and the key issues businesses may face and what they should be doing to future-proof their businesses. Further event details will be announced in due course. Members can book their place at www.integra-business.co.uk or by calling 01633 653060.